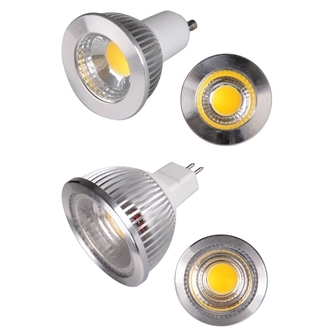 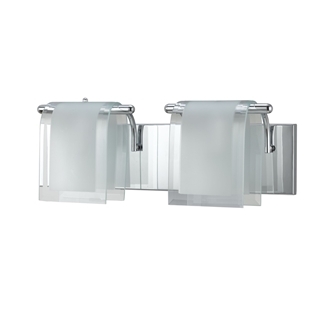 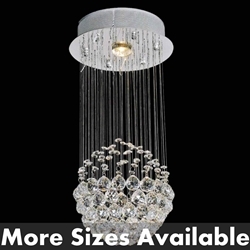 Brizzo Lighting Stores Toronto is a leading wholesaler and retailer of lighting fixtures, led lighting, accessories, 24% Lead and 30% PbO Full Lead Asfour crystal parts. 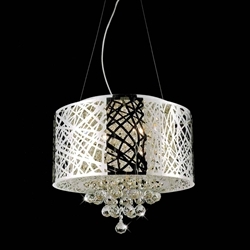 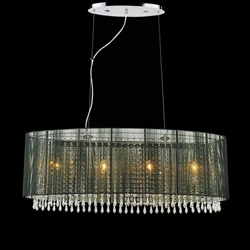 Brizzo Lighting products can be purchased online at www.brizzo.ca and shipped anywhere in North America. 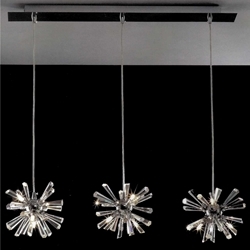 Brizzo Lighting line of products can also be purchased at our retail outlet: Brizzo Lighting - Lighting Stores Toronto or from one of participating GTA and Toronto Lighting Stores. 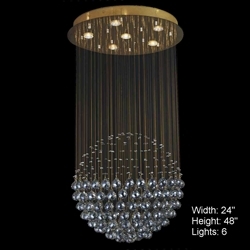 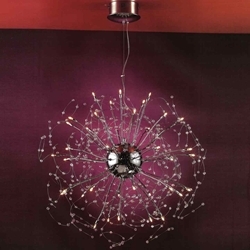 Brizzo Lighting Stores Toronto specializes in crystal lighting, modern lighting and led lighting. 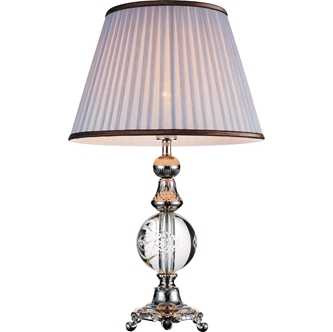 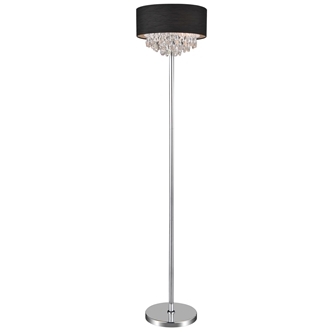 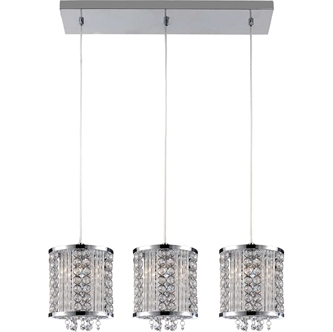 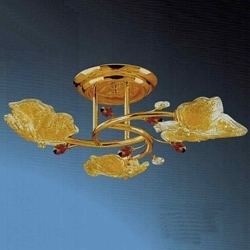 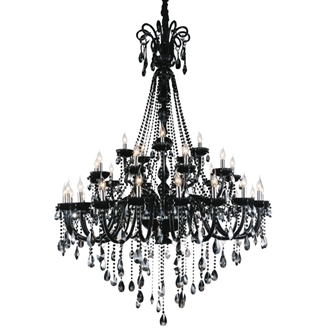 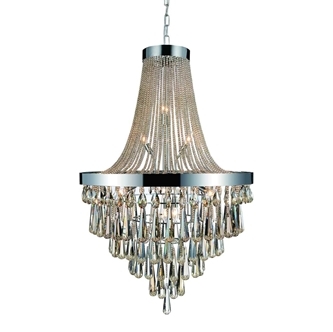 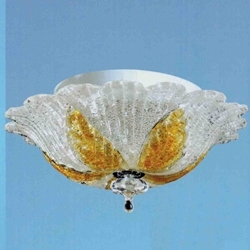 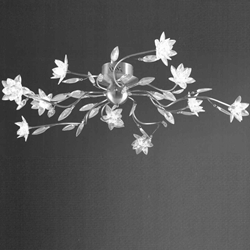 Our offerings range from traditional Maria Theresa crystal chandeliers to ultra modern lighting fixtures. 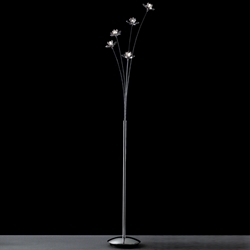 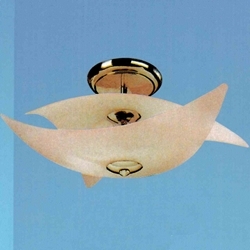 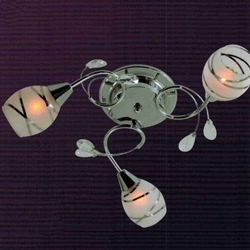 Most lighting designs are inspired by famous European designers. 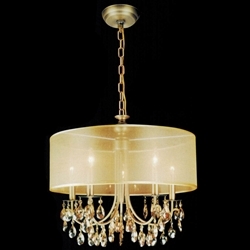 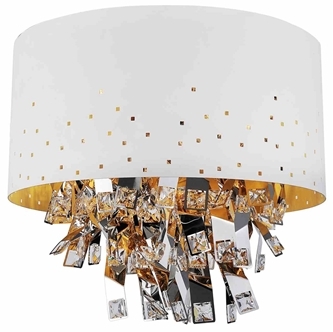 When you purchase from Brizzo Lighting Store Toronto, you can rest assured that chandelier frames are made from only the top quality materials and accompanying precision cut crystals are guaranteed to never change color or fade.